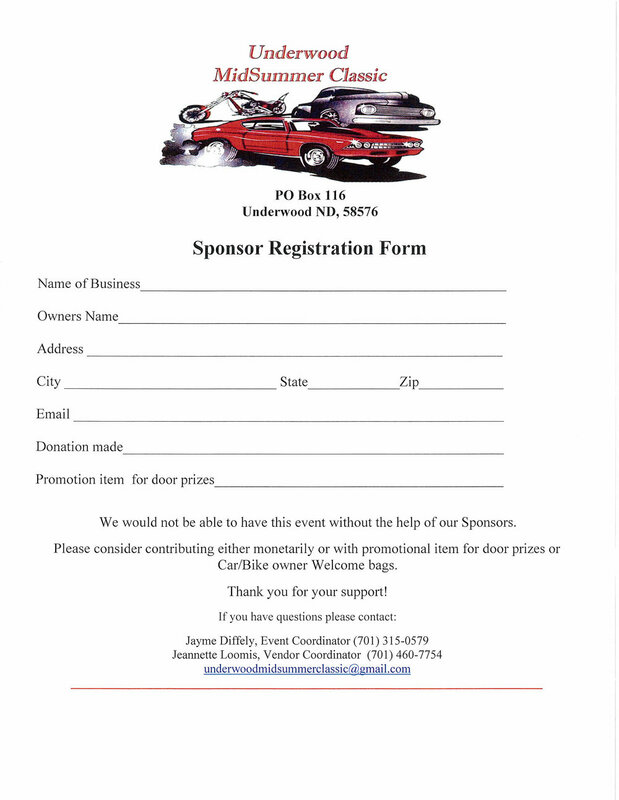 The Underwood Civic Club launched the first annual Underwood MidSummer Classic Car Show in July 2011. Over 80 classic cars participated in the car show, which was held in Underwood’s 3-block downtown district. Other activities include a burnout contest, ugly car contest, and street dance.